La Sportiva makes some of the best shoes and clothing for mountain running! 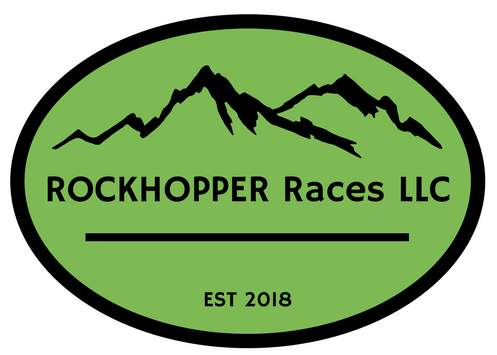 We are very thrilled to have them as Rockhopper Races Presenting Sponsor providing awesome swag and prizes! Tailwind Nutrition makes awesome nutrition that sits well in your stomach while providing much needed calories and electrolytes. We are proud to have them as our nutrition sponsor! Protect your eyes with some of the best sunglasses around! These glasses are lightweight, have lenses that adjust to the lighting and vent well! We are excited to have Julbo provide sweet prizes!